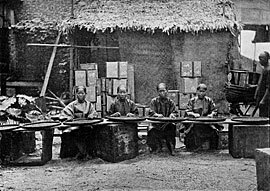 When the Scottish explorer John Thomson took his bulky camera equipment into China in the late 1860s, he was traversing uncharted territory. 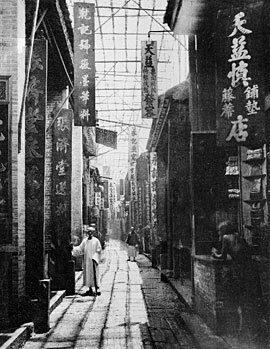 Few Chinese had ever encountered either a Westerner or a camera, and were suspicious of both: cameras stole the soul. 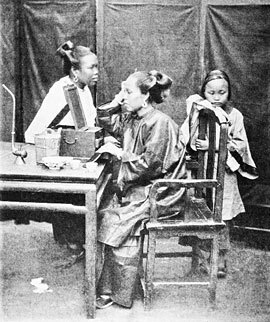 And yet Thomson was able to photograph a China unseen by the rest of the world before then, and one that even modern, well-traveled explorers cannot easily penetrate. For all that today’s digital cameras bring to the moment, Thomson’s soul-rattling machine captured a part of history that might otherwise have been lost. 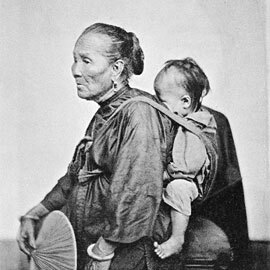 Images and text by John Thomson, 1873. 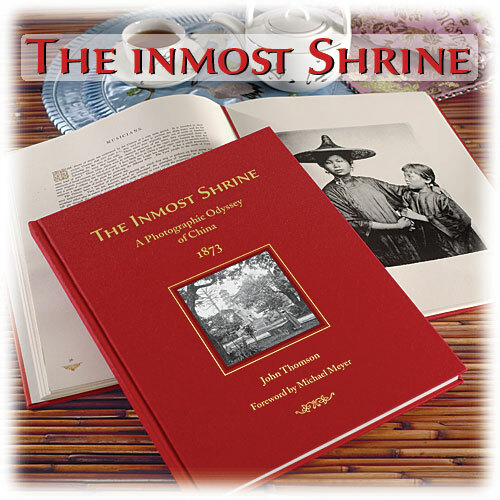 Excerpted from The Inmost Shrine, published in 2009 by Levenger Press.